Sold in a 25kg Bag. Transport can be arranged should you require the product to be delivered. Delivery is for the purchasers account. Victus – Potassium Humate is the purest form of soluble humic acid available. 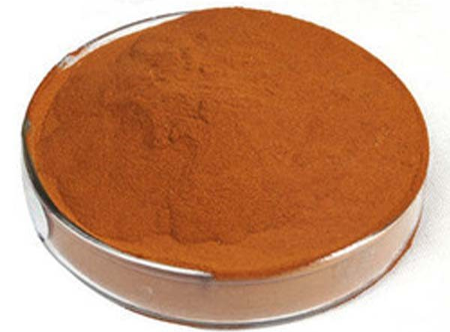 The product is 97% soluble with a Potassium humate % of between85% -95%. The powder is ideally suited for addition with granular fertiliser, but it its rapid solubility of the powder facilitate a successful fusion with soluble fertilisers. Potassium Humate has proven to consistently improve the uptake of nutrients such as nitrogen, phosphorus, and iron, as well as innumerable trace elements essential for plant health. The Victus low ash Potassium Humate also prevents the leaching of Nitrogen up to 90% in leaching tests done and stimulated microbial growth. Stabilises Nitrogen and improves nitrogen efficacy. Complexes phosphate to reduce lock-up. Natural chelating agent to help improve nutrient ubsorbtion. Improves soil structure leading to better water and oxygen retention. CEC of approx. 450 which aids in the moisture and nutrient retention.